What a month. We have been dealing with some illness in our little family lately, so a focus on favorites is just what I need for a pick me up. I had a few strong four-star reads this month. I’m still working on my last book of my TBR (The Bell Jar by Sylvia Plath), but I’m really happy with the books I’ve read so far this year. If I were to recommend one, it would be this one, It’s Not Supposed To Be This Way by Lysa Terkeurst. I wrote a review for it here. As I’ve said, we have had a lot of illness in our house this month. 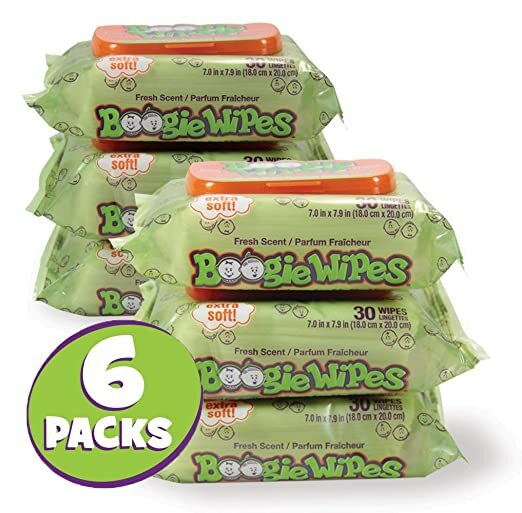 So you better believe we have had at least one pack of these in every room. We use saline drops as well, but when you hear that sneeze (and you know the one I am talking about), it’s good to have these nearby. You can check it out here. Michael bought me the Winter box from FabFitFun.com because I was really intrigued. It was on sale for about $30, and you got a lot of products in the box. In fact, I think the Winter box is still on sale, although from what I understand, you don’t get all of the exact same products. It seems that they change them for new products once the old ones run out, but I haven’t seen much that I wouldn’t enjoy getting. Anyway, that long explanation brings me to this face mask. I couldn’t find it on Amazon, but it’s a mask that you can either put on for 5 mins or leave on overnight. It’s the perfect hydrating mask for me on nights I don’t have much time. And I love the feel of my skin when I wash it off. Like most subscription boxes, I can get you a bit of a discount and they will also give me a discount. The Spring box comes out next month and I can’t wait to see what they have in store (which will probably be Michael’s Valentine’s present to me). Here’s the link for the discount. I am a bit behind on all of the movies. I realize that this came out last summer, but it’s the first in my TBW (To Be Watched) list that I could finally rent (the next one is in February…it’s not weird to watch the Nutcracker in February, right?). 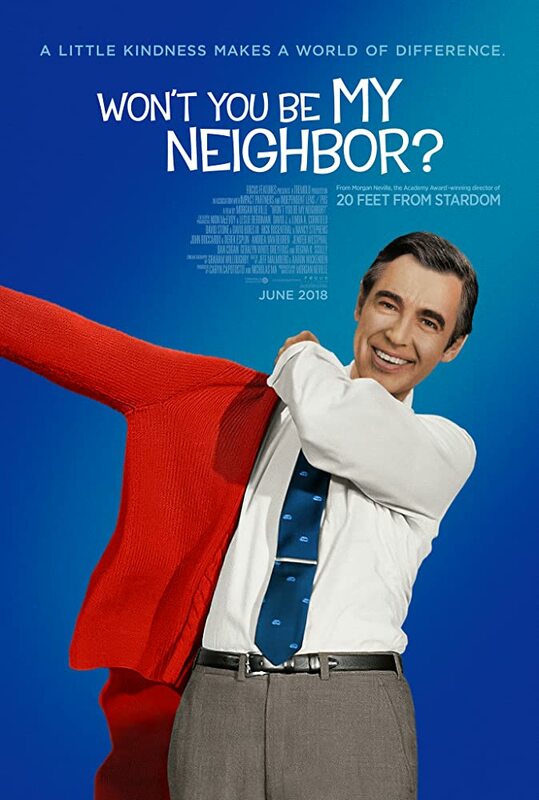 It’s basically a documentary on Fred Rogers. There are some things about his childhood, his education, the famous speech that saved PBS, and his later years where he was parodied and the rumors swirled. I remember those rumors as a kid. It was fascinating how they were addressed. Also, I learned a few things that warmed and broke my heart. It’s definitely a good watch and if you haven’t seen it, I highly recommend. What are some favorites you have been enjoying this month? All disclaimers have now moved to my About Me page.